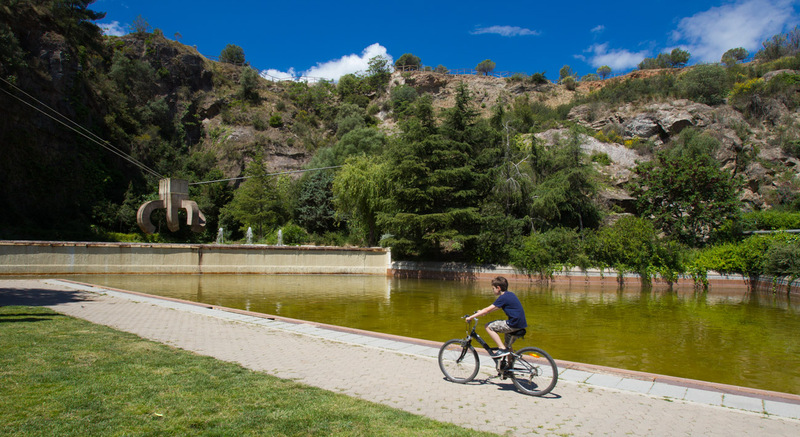 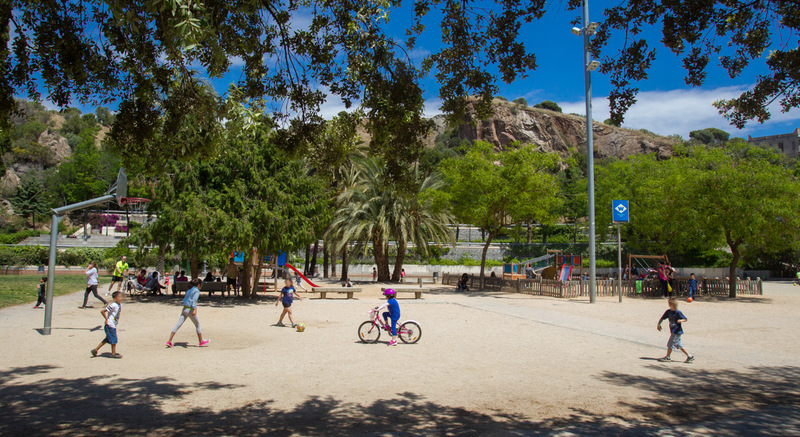 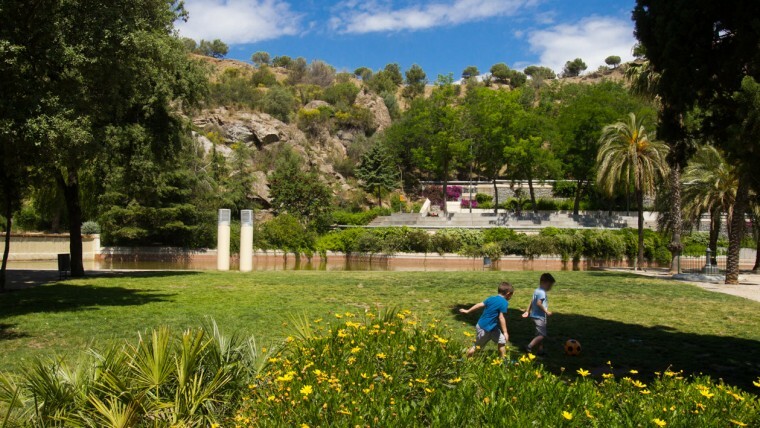 La Creueta del Coll is a sheltered park, with a big lake people can swim in during the summer, a huge square and numerous resting places. 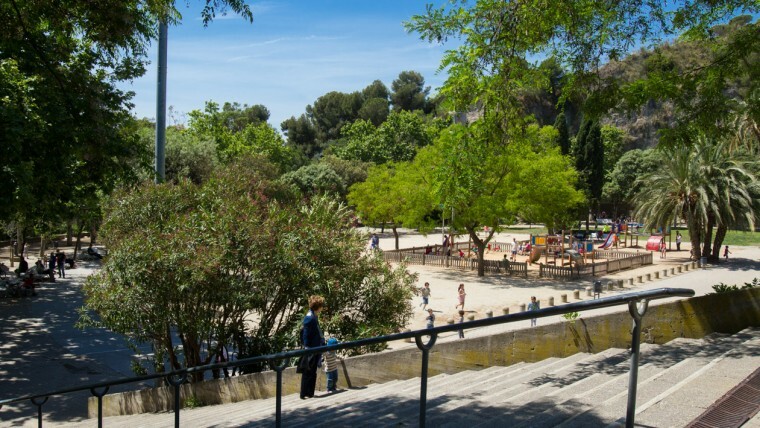 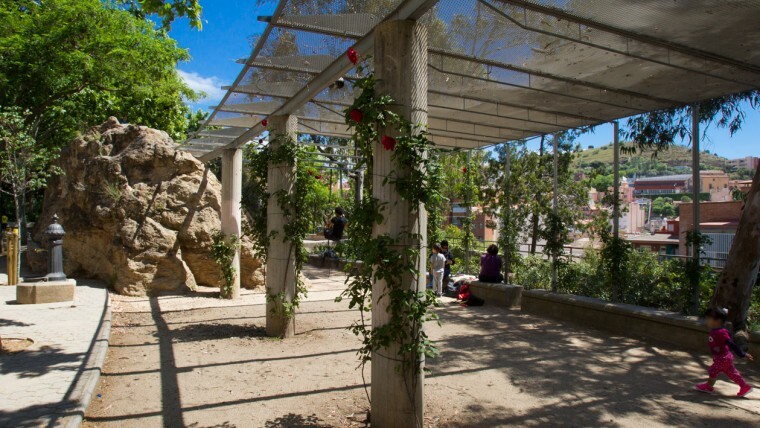 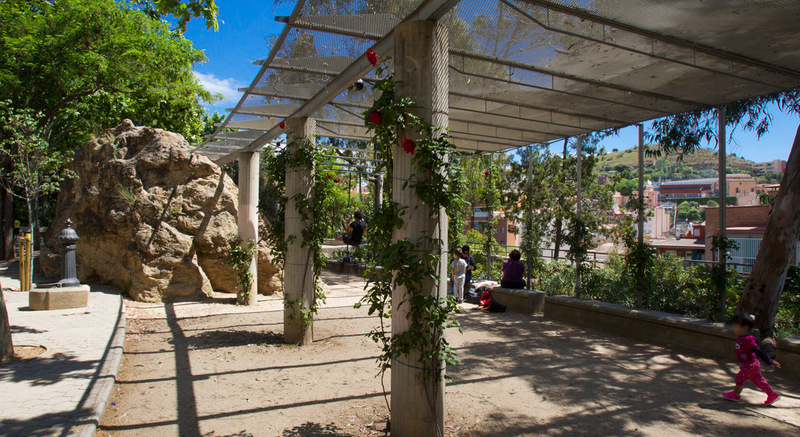 A large square, bounded in part by a pergola and protected at the back by the walls of what used to be a quarry, welcomes visitors entering the park from Passeig de la Mare de Déu del Coll. 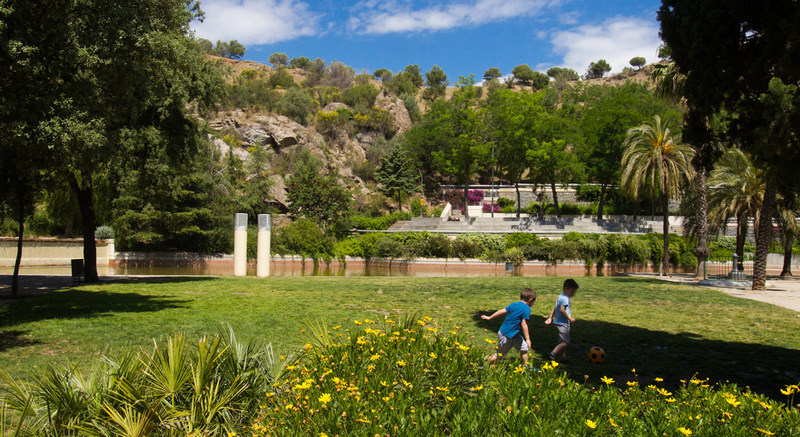 Paths climb upwards in the midst of a luxuriant vegetation of trees and shrubs. 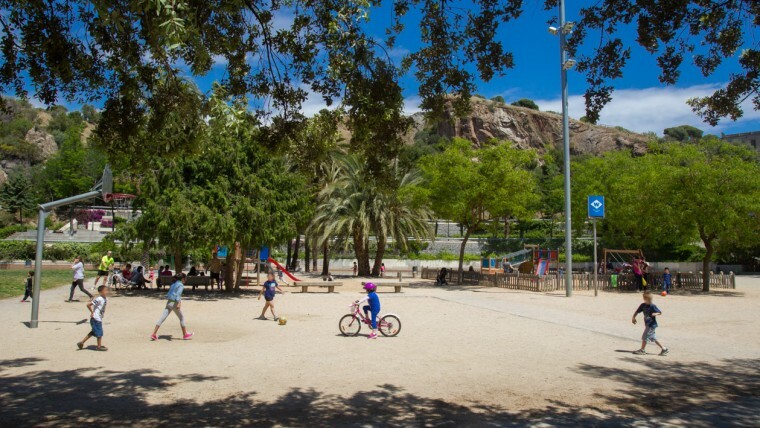 Right at the top, in the wood, there is a picnic area, adorned on one side by the green of the pine trees and, on the other, by plants that have steadily grown and add colour to the walls of the old El Coll quarry. 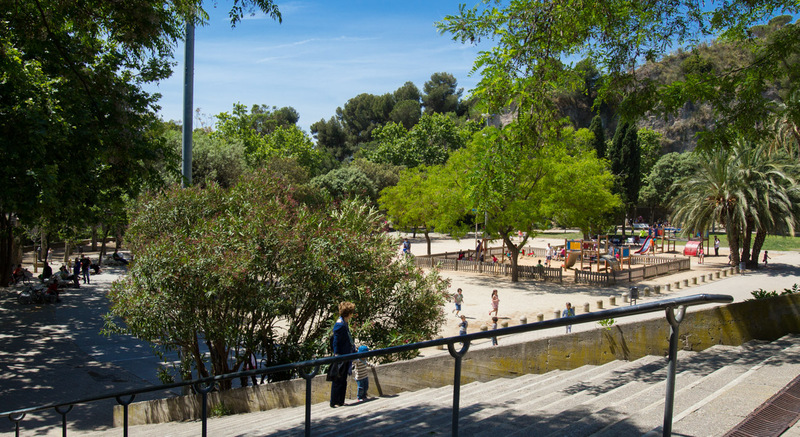 The view of the city is spectacular.